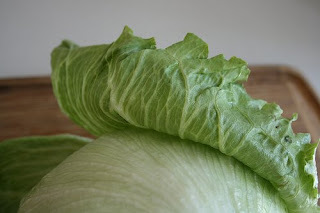 I had heard those dirty rumors about iceberg lettuce too. Too bad its gotten such a bad rap. Thanks for setting the record straight.